We hold safety as our top priority. That way you know that whatever your role or job site you will always be working under safe conditions. 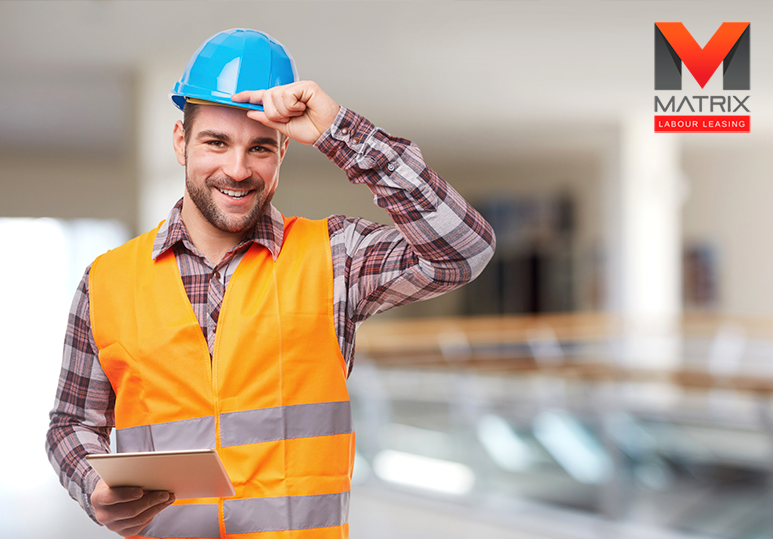 All employees of Matrix are required to have their safety tickets before they set foot on any work sites. 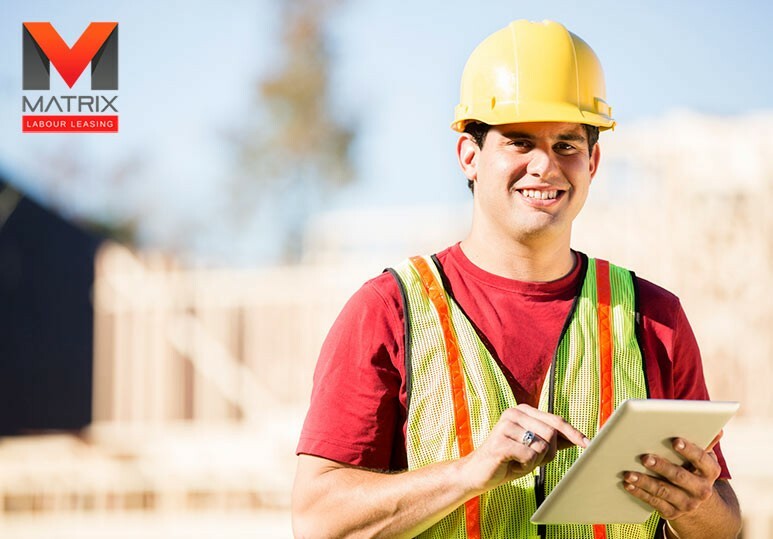 To help ensure compliance we reimburse all employees for their safety tickets once they are completed so that we can help ensure safe work sites together. Workers are looking for stability now more than ever. 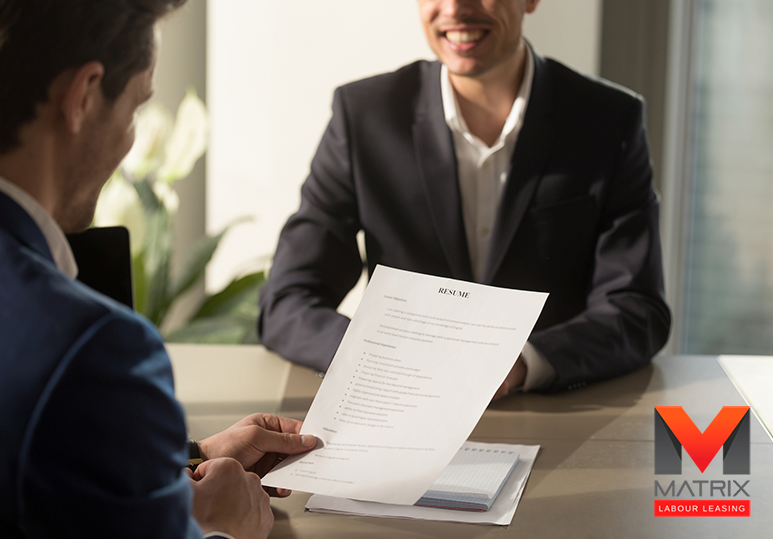 By partnering with Matrix we will do our best to ensure that you always have a job. We are more than just a temporary staffing agency, with the majority of our employees have been with us for at least 5 years. We have worked hard to establish a culture of stable, long term employment with competitive pay, career and advancement, training and benefits. Job opportunities in Alberta, British Columbia, Saskatchewan, and Ontario. Matrix knows that our most important asset is our employees. That is why we are willing to invest in them, and their knowledge by offering reimbursement for completed safety tickets. We have also partnered with the Merit Constructors Association to offer a tuition refund for our employees. 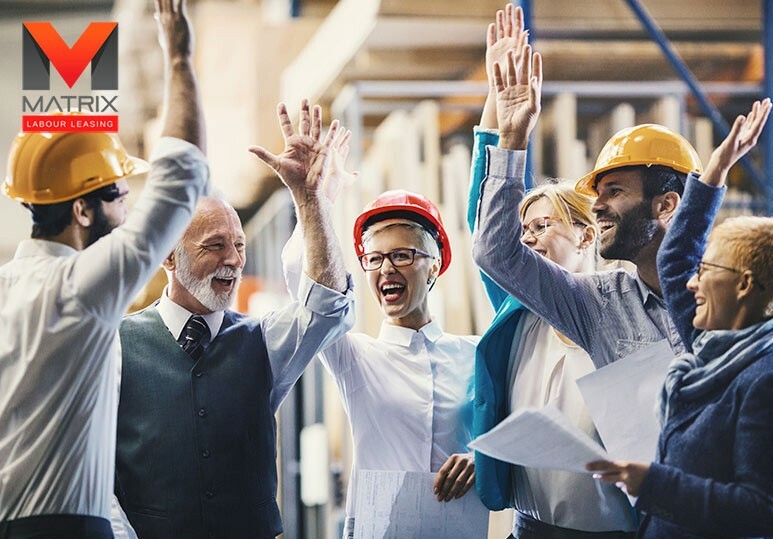 For more information about Matrix and our current opportunities visit our website matrixlabourleasing.com or join Matrix Labour Connect, our newest labour initiative and Canada’s first network of Blue Collar Professionals by visiting matrix.labourconnect.ca. You can also contact our office at 403.201.9520.